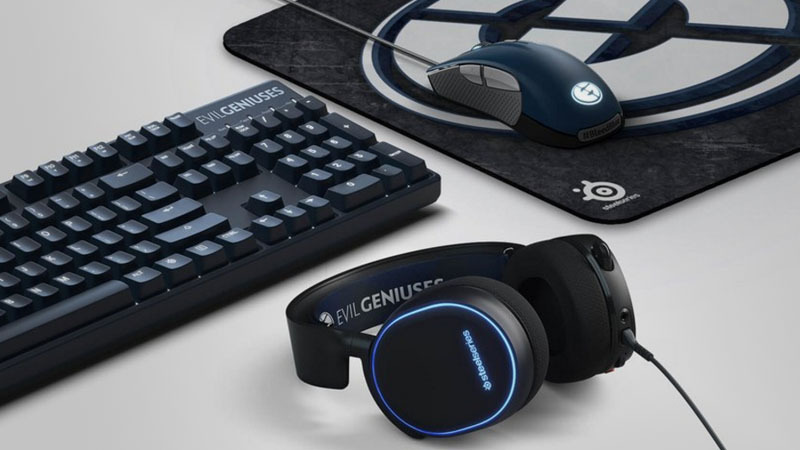 SteelSeries has launched its new EG Signature line-up of gaming peripherals. 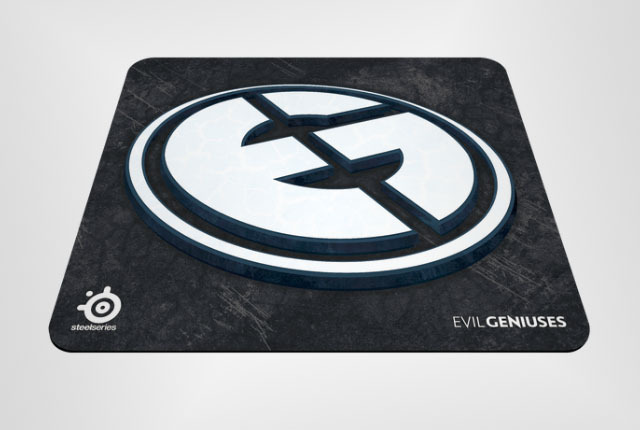 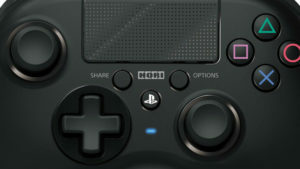 The products sport the logo of professional gaming team Evil Geniuses. 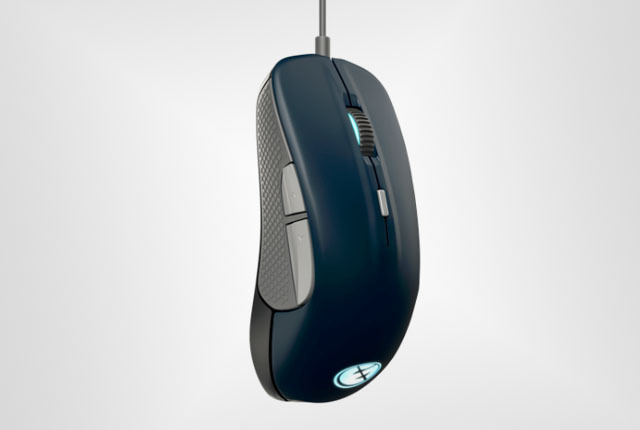 Peripherals include a SteelSeries Apex M500 Keyboard, Rival 300 Mouse, Qck+ Mouse Pad, and custom Arctis headband. 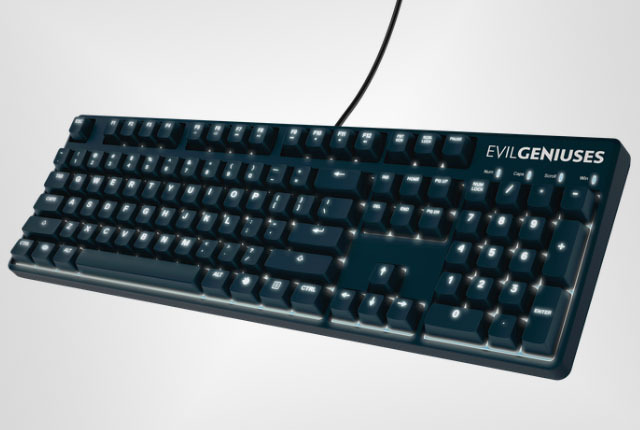 The Apex M500 keyboard features Cherry MX Red mechanical switches, in addition to an Evil Geniuses logo in the corner. 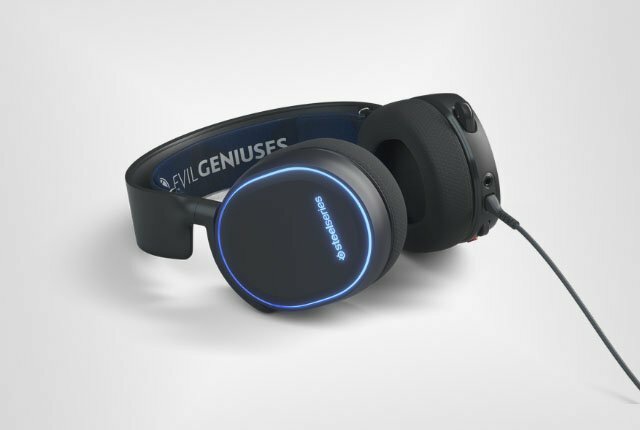 EG fans can also purchase an Arctis gaming headset with custom Evil Geniuses headband.